Follow us on Twitter and FaceBook for all the latest project news and related research and policy updates. Find out about what is happening in CONSEED here. We'll keep you up to date with all of our news and events. 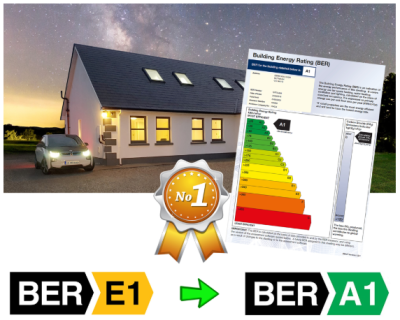 Last month, researchers from CONSEED visited Europe’s most energy efficient house, situated in western Ireland. The house incorporates new nanotechnology panels of HONE IRELAND, which generate energy without direct sunlight - rather essential in sometimes-not-so-sunny Ireland! CONSEED met with representatives from the sustainable start up Evocco to share insights on methods promoting sustainable consumption behaviours. At the recent annual meeting of the Irish Transport Research Network hosted by University College Dublin, CONSEED presented the results of the Norwegian Discreet Choice Experiments. Learn more and download the slides! CONSEED Principal Investigator, Professor Eleanor Denny, has been appointed by the Taoiseach (Prime Minister of Ireland) to the National Economic and Social Council (NESC). 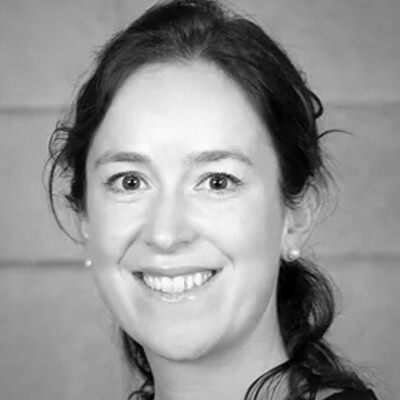 "This role will allow me to feed some of the lessons learned from CONSEED directly into Irish climate policy and to other aspects of the Government agenda." This project has received funding from the European Union's Framework Programme for research and innovation Horizon 2020 under grant agreement number 723741.